At Murfreesboro Tow Truck Service, we understand how difficult it can be to keep a business afloat, and we want to help our fellow business owners protect their livelihood and discourage opportunistic drivers from taking advantage of their property for free parking. 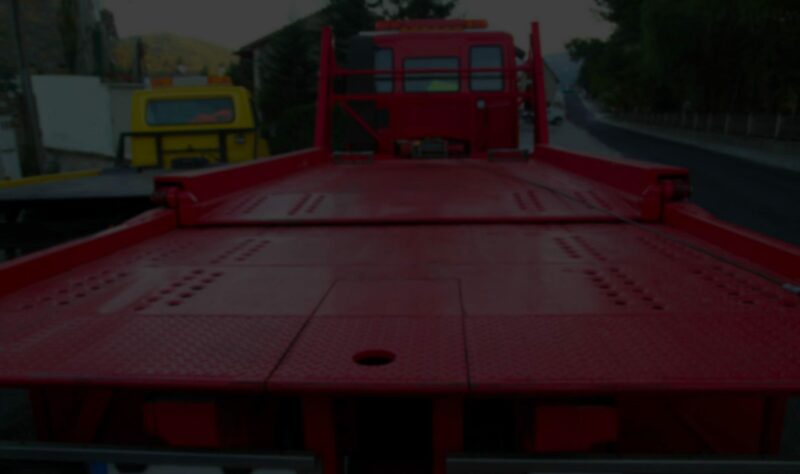 Murfreesboro Tow Truck Service provides professional flatbed and heavy duty towing to safely and properly relocate any vehicle without damage. The owner of the vehicle will deal directly with us to resolve the matter, saving your business the stress and hassle. 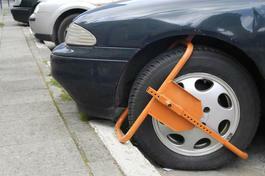 Occasionally, property owners may come across a vehicle that has been abandoned. If a car has not been moved from your parking lot or property for days, weeks, or months, and you do not know who it belongs to or how to get in touch with the owner, you can have Murfreesboro Tow Truck Service remove the vehicle from your property for you.